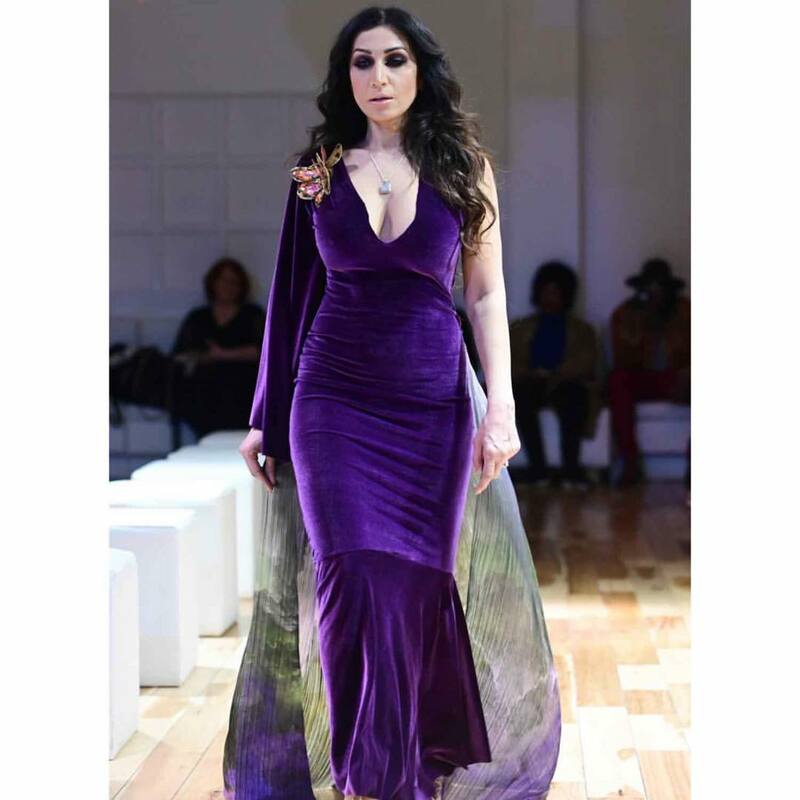 On February 9th, 2019 at The Loft in Midtown Manhattan, a world-renowned fashion model and designer, Adrian Alicea presented his Fall/Winter 2019 NYFW collection to a public of fashion influencers, tastemakers, and PR reps. The one word that immediately comes to mind when reliving the event for me is diversity. 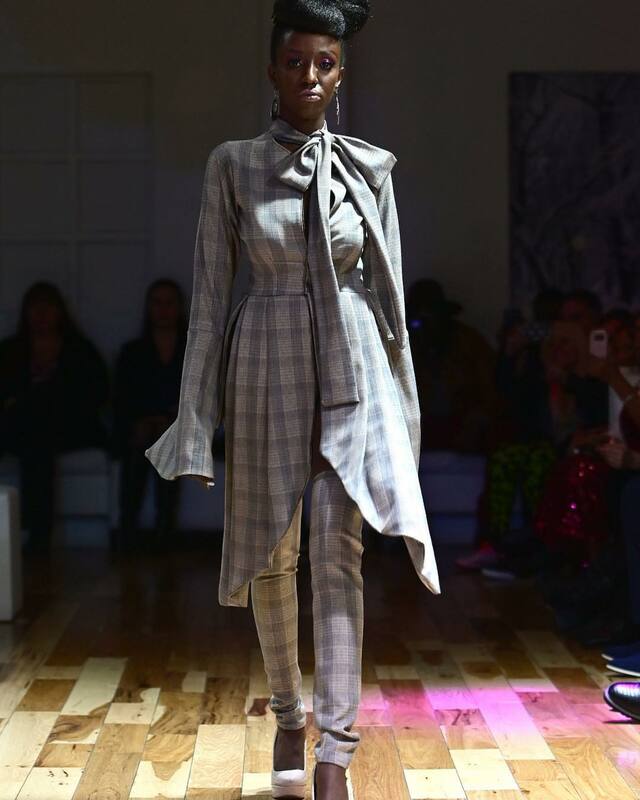 Adrian Alicea featured a diverse group of models of Asian, Latin, and African descent as well as designs that stood out distinctly from each other equally as stand-alone pieces on the runway in the form of plaid designs, leather designs, and my personal favorite, floral designs. 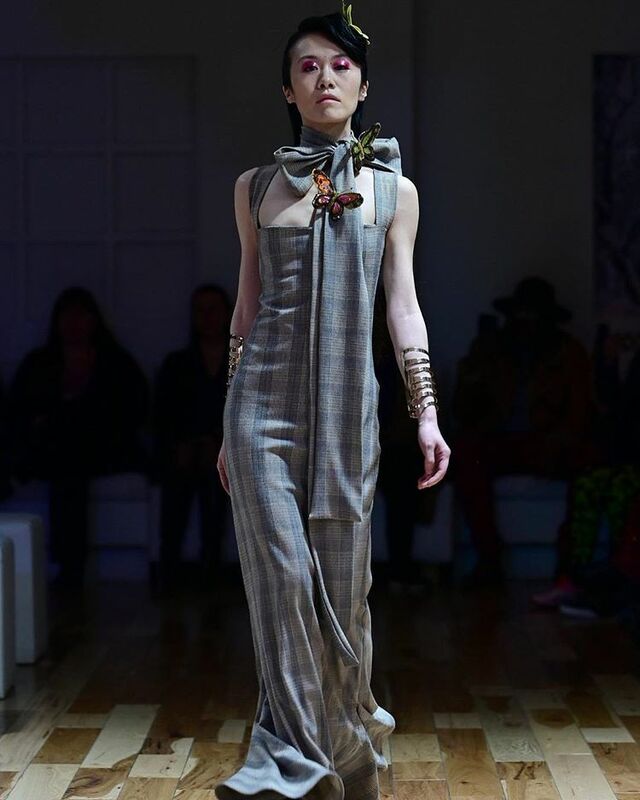 The collection is heavily inspired by Adrian’s father Nemesio Alicea, who was born at the beginning of the 20th century in 1907. The Nemesio 1907 collection as it is called is heavily inspired by the early 1900s tailored cuts but with an urbanized touch. 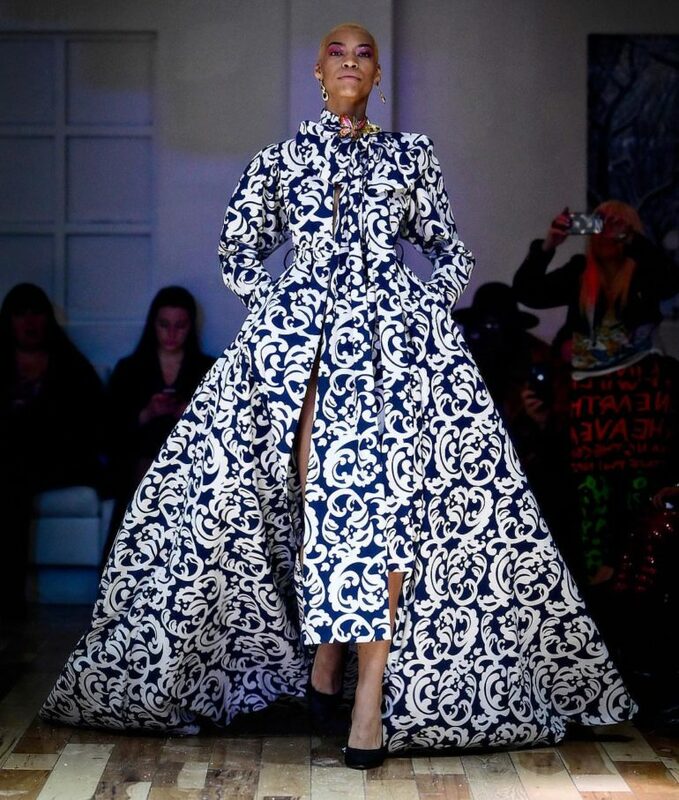 Visit here to purchase available collections of Adrian Alicea.